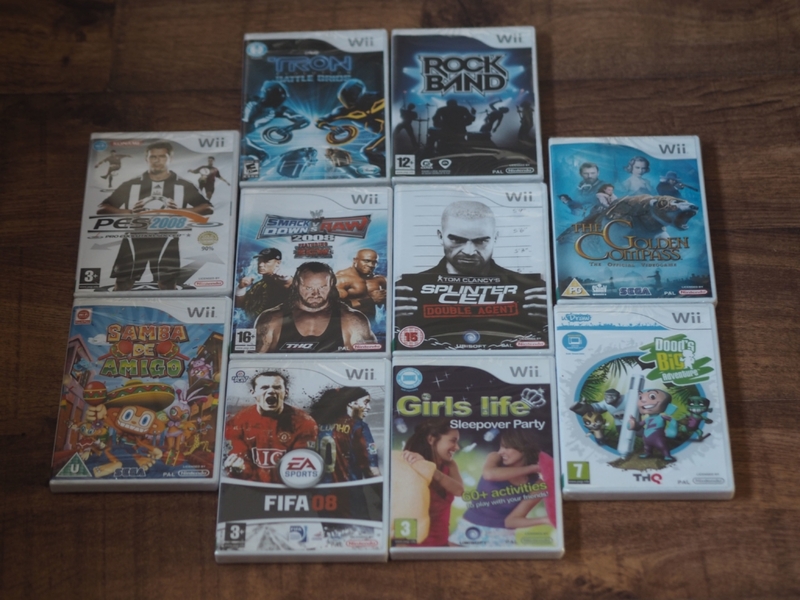 Have you all got a Wii at your home? I feel like it’s one of the older consoles that you need to keep around because it appeals to everyone. If you want to add to the collection for free, here’s your opportunity to do so. I like to make sure that I’m giving away decent prizes here, so I checked what the Amazon prices were for all of the games. Together, they’re worth £75.